When we get a prescription from our doctor and go to the drugstore to get it filled, we assume it is safe and will cure what ails us. Unfortunately, however, that is not always the case. Despite the rigorous testing that new medications must go through to receive approval from the Food and Drug Administration (FDA), some medications make their way to our stores’ shelves that cause serious side effects and even death. Some of the most infamous dangerous drugs in the news lately have been Chantix,Gardasil, Yaz and Levaquin. These drugs have been reported to cause life-threatening conditions such as stroke, heart disease, blood clots, liver failure and kidney damage. At the time of this writing, more than 50 women have reportedly died due to complications from the birth control pill Yaz and its counterpart Yasmin, which differs from Yaz only in its dosage. So, how are we, the average consumer, supposed to know what is safe to take and what is not? While we may not be able to answer that question, we can certainly answer this one: What should I do if a drug that was prescribed by my physician has harmed me? The answer is simple and twofold: first, contact your doctor and explain your symptoms in great detail. Second, contact experienced defective drug lawyers in SC who have represented thousands of people just like you who were harmed or who died because they followed the directions of their doctor and/or pharmacist. Remicade (generic infliximab) is an immune-suppressant drug manufactured by Centocor, a subsidiary of Johnson & Johnson that has actually been on the market for many, many years. The FDA approved Remicade to treat Crohn’s disease, a painful condition that affects the gastrointestinal track and causes a whole host of symptoms including abdominal pain, diarrhea, weight loss, and vomiting. Remicade was also approved to treat rheumatoid arthritis, another very painful condition that affects both children and adults. Since Remicade came on the market in August 1998, more than 230,000 people have received infusions of Remicade to treat Crohn’s disease or rheumatoid arthritis. In August 2001, Remicade was issued what is called a “black box warning,” which is the most serious warning any drug can receive before it is recalled. 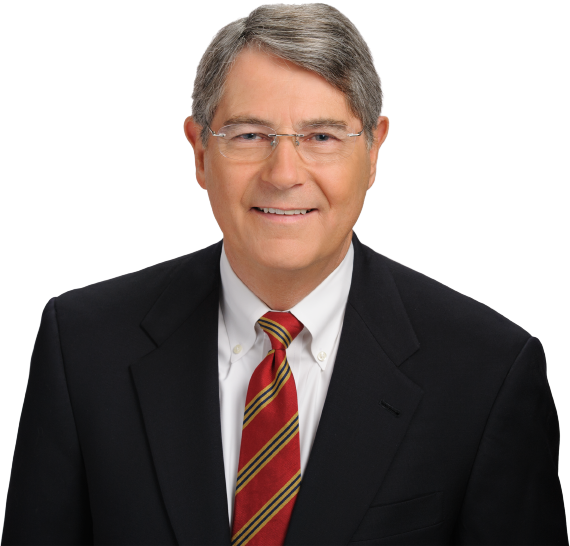 The dangerous drug and product liability attorneys at McWhirter, Bellinger & Associates, P.A., in South Carolina are currently representing clients who have been made ill by Remicade. We are also representing the families of those who have died from this dangerous drug. If you live in South Carolina and would like to learn more about how we can help you receive the compensation and justice you deserve following your loss or your sickness resulting from Remicade, please contact our office today. There are statutes of limitations on defective drug cases, so please do not hesitate to contact us so we can advise you of whether or not you have a valid legal claim. 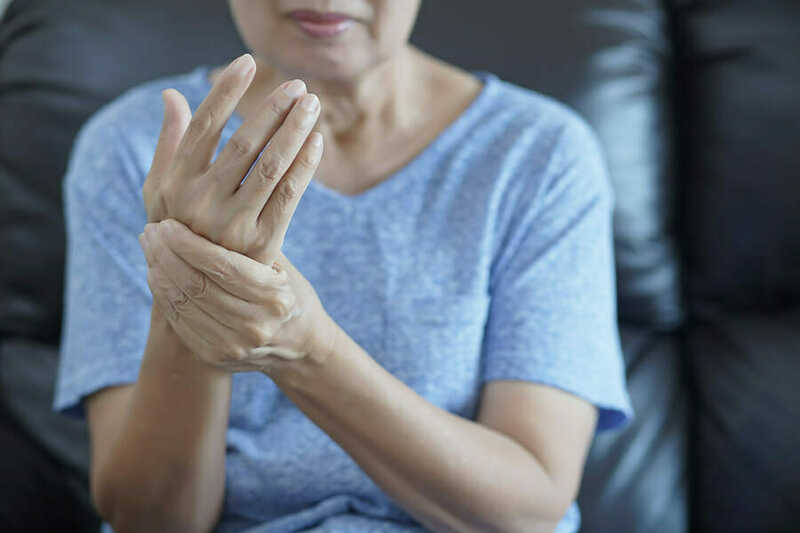 Rheumatoid Arthritis is a debilitating disease and those affected are often anxious to find a drug that will allow them to lead a full, healthy, normal life. You place a lot of trust in drug companies, and when they betray that trust, you have a right to justice and compensation. That’s why the experienced defective product lawyers at McWhirter, Bellinger & Associates, P.A., will try and help you if you or a loved one has been injured by Actemra, an arthritis medication that has been linked in medical studies to heart failure, heart attack, stroke, pancreatitis, lung disease and death. If you or a loved one has suffered these or any other side effects of Actemra use, you should speak with our defective products professionals. Personal injury law is complicated, and it only gets more difficult when modern pharmaceuticals are involved. Don’t try to figure out for yourself whether you have a case. Our personal injury lawyers can evaluate your claim and walk you through the process. If you were prescribed Actemra to treat your arthritis and suffered a harmful side-effect, you need an experienced injury lawyer to pursue your case. Please contact McWhirter, Bellinger & Associates today for a free consultation. We serve clients in the midlands of South Carolina.